One of the most fundamental elements in any successful Inbound Marketing strategy – if not the most fundamental – is buyer personas. But why? What’s the big fuss about them? Well, without buyer personas we wouldn’t know which content pieces to create or what marketing efforts to focus on to attract the right visitors to our website. Buyer personas provide structure and context for our content creation. We create buyer personas by thinking about our actual customers and asking questions in relation to their challenges and goals. Then, using this information, we can develop our ‘fictional’ personas, as well as a content strategy that actually aligns with the expectations of those we wish to target. For more information on what a buyer persona is, why they are important and how to create them, check out this blog. 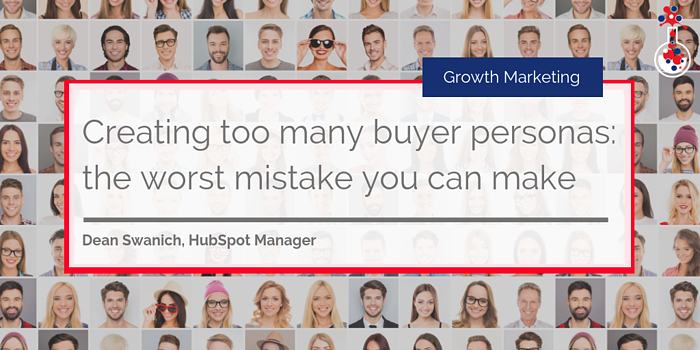 That being said, the biggest mistake you can make as a marketer is creating too many buyer personas. If you think that you are doing your company a favour by creating a whole bunch of buyer personas, you are mistaken. 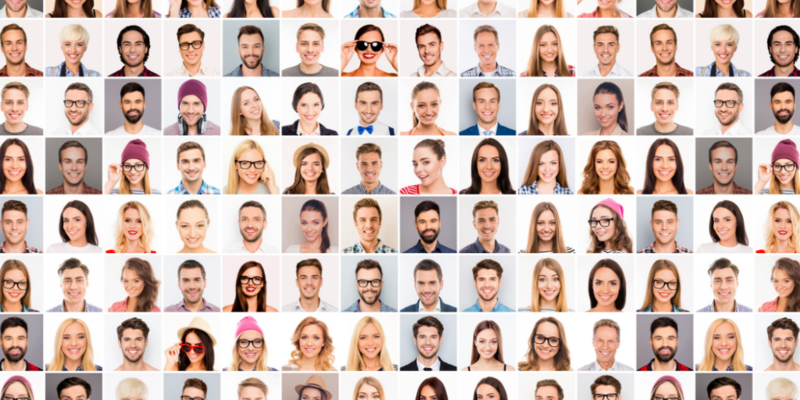 Creating too many buyer personas will inevitably segment your target audience to the point where creating content for each individual persona is simply impossible (unless you have the resource, of course) and dilutes your focus. Too many buyer personas essentially means that you are trying to please everyone, which isn't a good thing. Buyer personas are meant to make it easier for you and your team to create targeted, persona-specific content, not harder, so don’t go too crazy with your segmentation of your target audience. Of course, while you want to avoid excessive segmentation, you also want a clear delineation between each persona, to actually attract, engage, convert and delight them. So, if you are in the position where you have created too many buyer personas and can’t manage content for all of them – what do you do now? 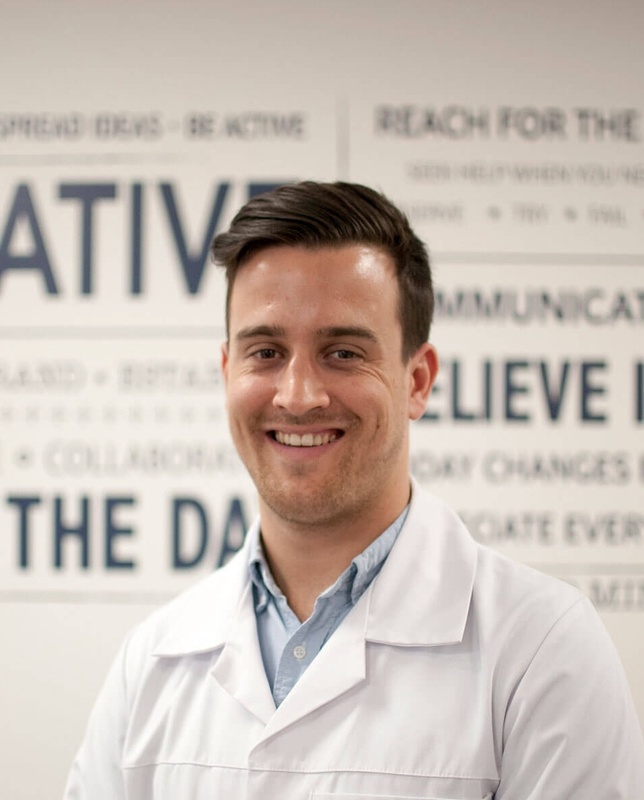 To help you focus on the right personas and not get carried away with excessive segmentation, we have compiled some of our top tips to help when creating buyer personas or to narrow your existing list down. Sometimes it’s easier to take a step back and evaluate your existing customer base. Instead of trying to create a buyer persona to represent those that you want to target next, create one that describes who you have already sold to successfully. That is not to say that you shouldn’t create a persona for those that you want to target next – nor that it’s wrong to do so – but by focusing on who your best customers are, you will be able to narrow down your list and get some quick and easy wins. Another common mistake during the process of creating buyer personas is to base them on assumptions. When developing your personas for the first time, it’s easy to rely on one successful client, your gut feel or your salesman’s opinion to identify your ideal target audience. But while this can result in useful information, you need to ensure that your buyer personas research is based on actual data. Remove the personas that you have created based on anecdotal information and keep the ones that have been based on customer surveys, interviews or real conversations with real customers where key trends were observed. The quality of your personas is dependent on the type of questions you ask. Before creating buyer personas, there are questions you should ask to find out a persona’s personal background, their company, role, challenges, goals, how they learn and their shopping preferences. The answers to these questions will help you lay out the framework to build your personas. Need more details? Check out our blog. Another useful tactic when faced with having too many buyer personas, is to combine the personas that have common ground. You could group personas that have similar job roles, common behaviour patterns, shared pain points and challenges or common goals. Perhaps you are in a situation where you have a long list of buyer personas – but don’t have enough content or resources applicable to all of your personas. In which case, we would suggest focusing on the personas that are most relevant to the product or service you want to promote. Your content can’t please everyone. Start by focusing on pleasing those that matter and those that are most relevant to what you have to offer. Sometimes it’s better to think less about who the persona is and more about what they want. There is no right answer to the question of how many buyer personas you should have, it all boils down to the resource you have at your disposal and the amount of products and services you offer at the time. Can you create a unique experience for each buyer persona at every stage of the buyer journey? If the answer is no – then it’s time to go back to the drawing board. If you need help creating your personas, you can use HubSpot's 'Make My Persona' tool to manage the entire process. Check it out here. If you want to learn more about creating buyer personas, developing high-quality content tailored to the needs of those personas and how to use content to generate leads, download our free eBook by clicking the button below!